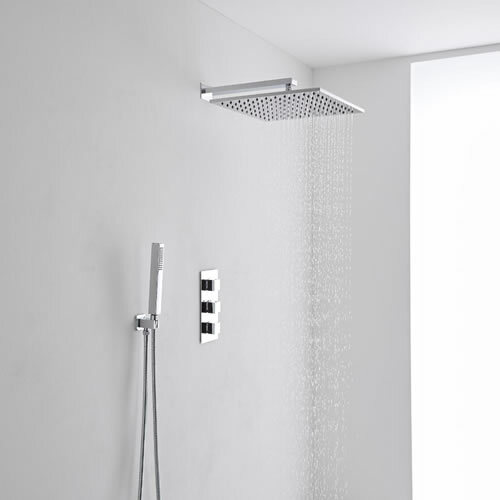 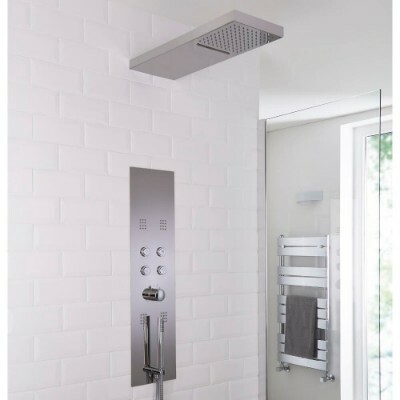 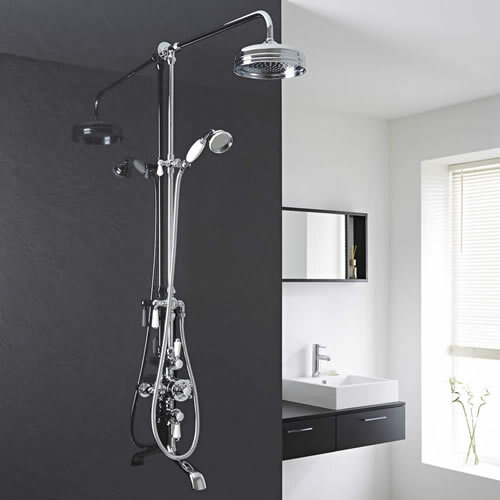 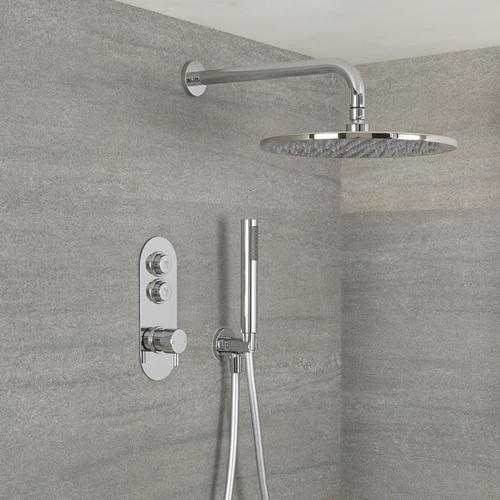 From the elegant and traditional to the sleek and contemporary, our complete shower systems are sure to add a stunning feature to any bathroom, en-suite or shower room. 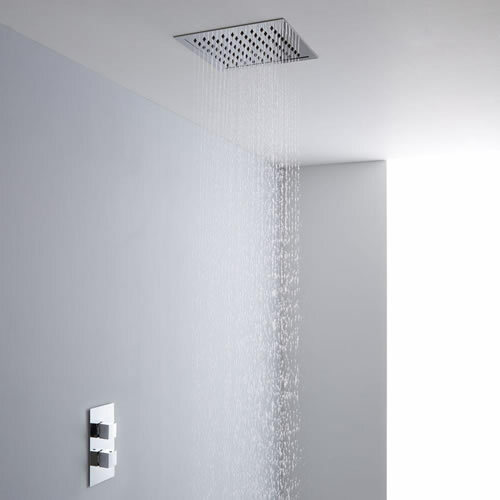 Designed with the latest technology, each of our shower systems delivers a superior showering experience that’s sure to leave you feeling awake and refreshed. 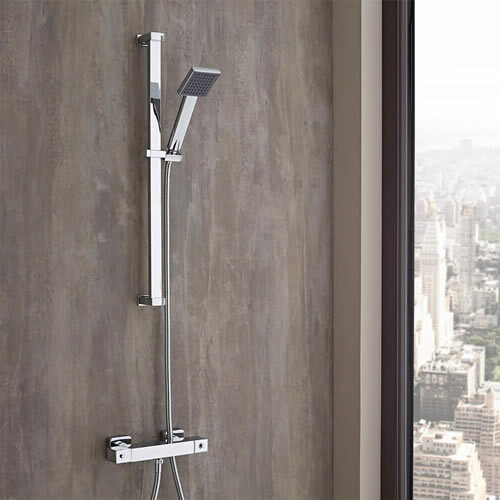 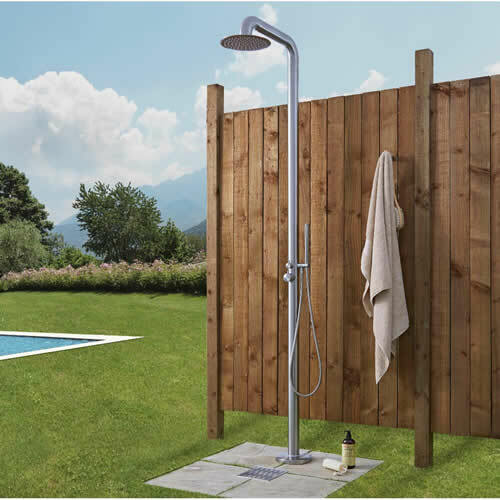 One-outlet systems, exposed showers, shower panel towers and much more - the choice is yours.